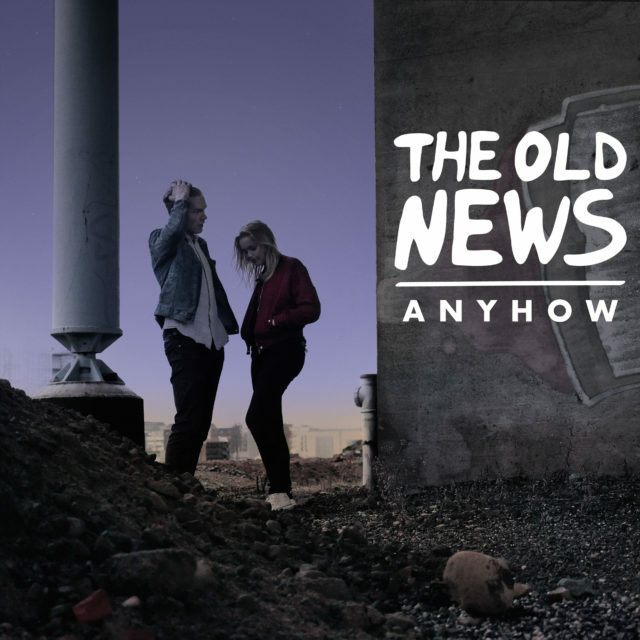 The Swedish Indie Rock band releases their highly anticipated debut "ANYHOW". The post-adolescent Swedish group releases the second single from their debut album "ANYHOW" scheduled to release in May. 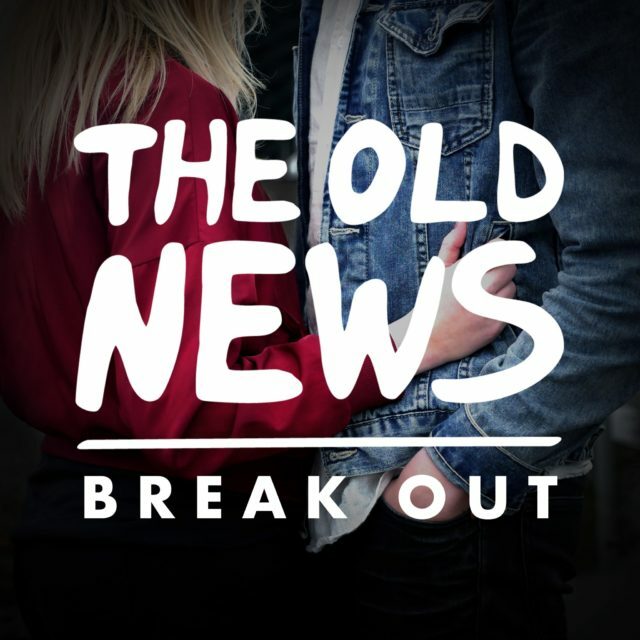 The young Swedish rock export The Old News writes songs about being a young adult in 2017 drenched in a sound picture from the early rock era. 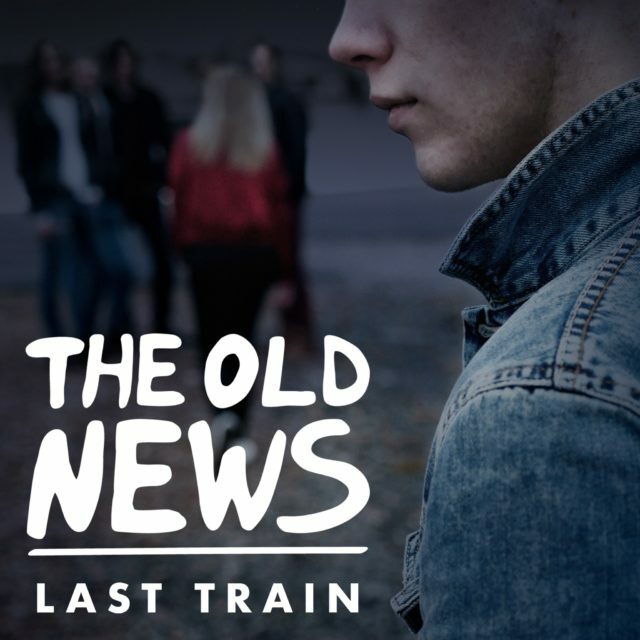 The first single ‘LAST TRAIN’ has already been featured in Spotify's Release Radar and Discover Weekly in the US. 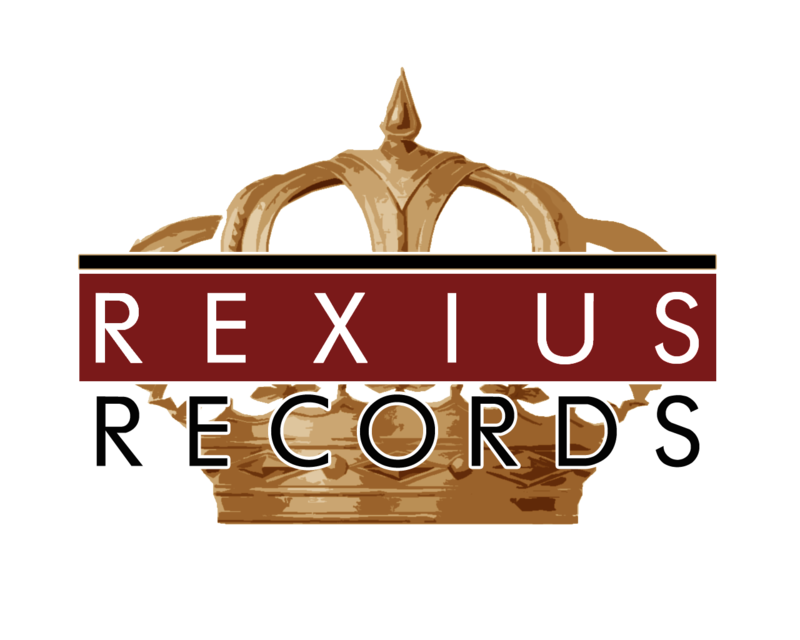 The Old News are planning the upcoming album ‘ANYHOW’, scheduled release in May 2017!